A 50-year-old holidaymaker died after being swept into the sea by a wave at a Outer Hebrides beauty spot. The woman had been on rocks at Nisabost beach on Harris when tragedy struck at around 8am. She had been with a small group of people on the island, none believed to be family members. A member of the public alerted the Coastguard reporting a woman in trouble in the sea. Winds at the time were gusting at 50mph. The coastguard search and rescue helicopter from Stornoway, coastguard rescue teams from Scalpay and Tarbert, and the Leverburgh RNLI lifeboat were all sent. 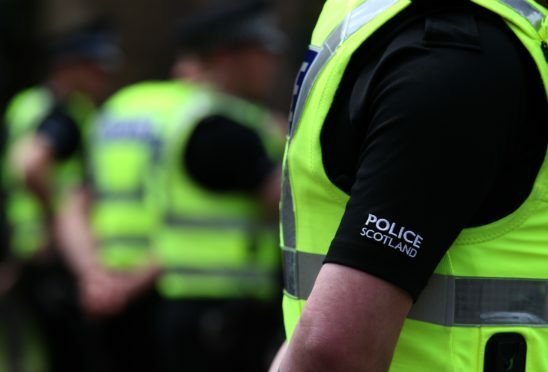 The woman was recovered from the water by the helicopter and was taken to the Western Isles Hospital in Stornoway, on neighbouring Lewis, but Police Scotland confirmed she had died. They are describing the death as “unexplained”. Her next of kin have been made aware. Anyone with information relating to this incident can contact Police Scotland on 101. A prominent feature on the hill behind is Clach Mhic Leoid, a prehistoric standing stone. To the west on a clear day you can see St Kilda.